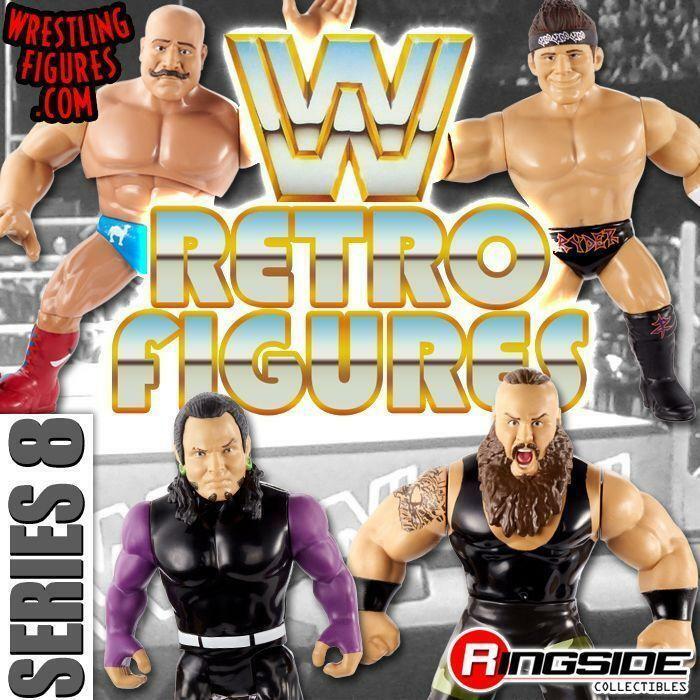 WrestlingFigs > Figure News Posts > Mattel WWE Toys > ASK THE MAJOR WRESTLING FIGURE PODCAST YOUR QUESTIONS! 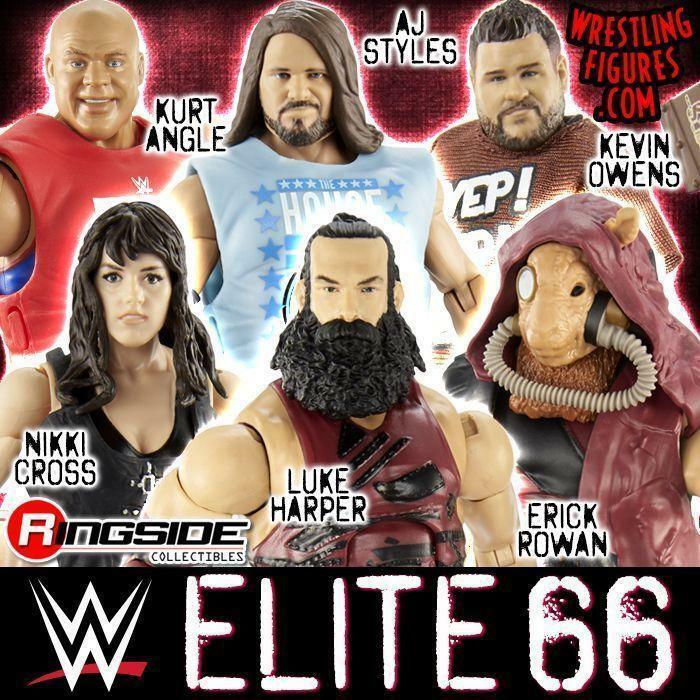 ASK THE MAJOR WRESTLING FIGURE PODCAST YOUR QUESTIONS! 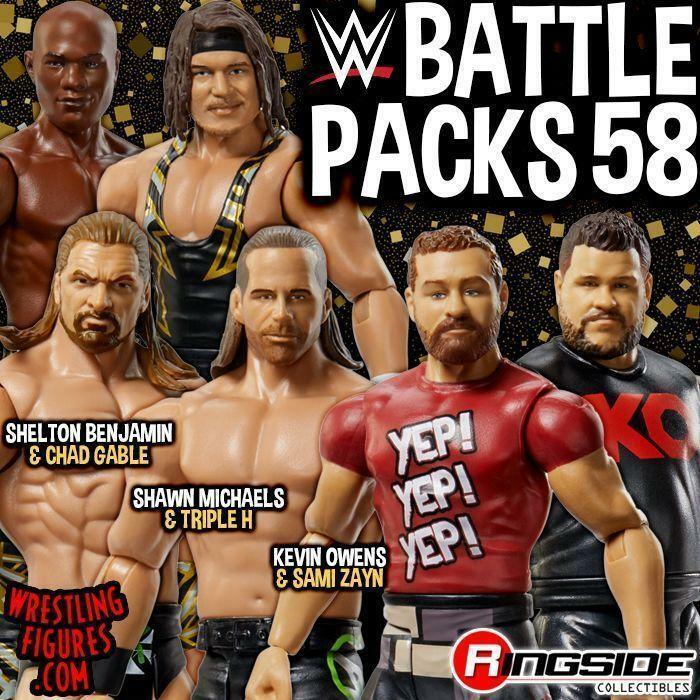 The Major Wrestling Figure Podcast hosted by Zack Ryder and Curt Hawkins would like to answer questions from WrestlingFigs Forum members on next week’s show! Zack and Curt are longtime WF members.